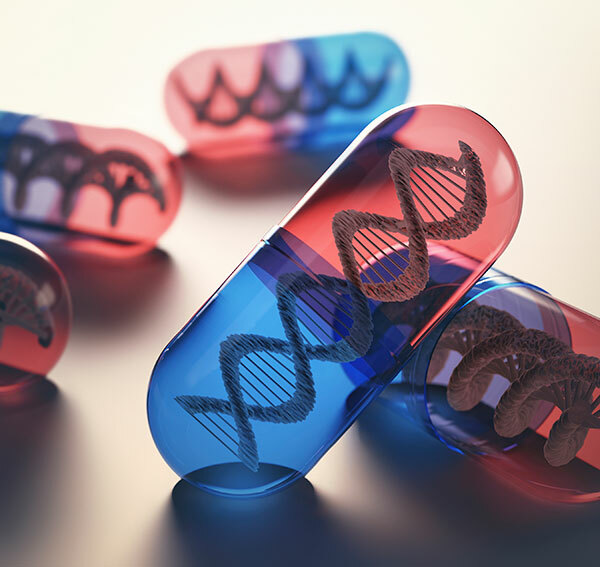 The utilization of genomic information for patients as a part of their overall clinical care, either from a diagnostic or therapeutic decision-making perspective, is the hallmark of genomic medicine. However, one recently added dimension to this field is the effect genomic information can have on policy implementation and health outcomes with respect to the data’s clinical usage. Policy makers often are asked to weigh the benefits and risks of tests and procedures to determine their clinical utility before they are widely adopted for routine medical practice. Guidelines on the use of genomic medicine—most specifically genetic testing—within clinical practices were framed almost 20 years ago by the U.S. Task Force on Genetic Testing, which established the criteria for assessment of the usefulness of various molecular screens, diagnostic assays, or devices. As technology has advanced, we have seen the broadening of the definition for what encompasses clinical utility in areas such as gene expression, epigenetics, and genomic and proteomic data. Information from these sources could help stratify patients into various risk groups, ultimately affecting therapeutic outcomes. Of all the application areas genomics has affected in precision medicine, clinical diagnostics particularly stands out as having achieved extraordinary progress. More specifically, genetic tests and biomarkers, which are often used in some prognostic manner or for shaping the therapeutic regimen, have been the most scrutinized for their validity and utility to overall patient care.